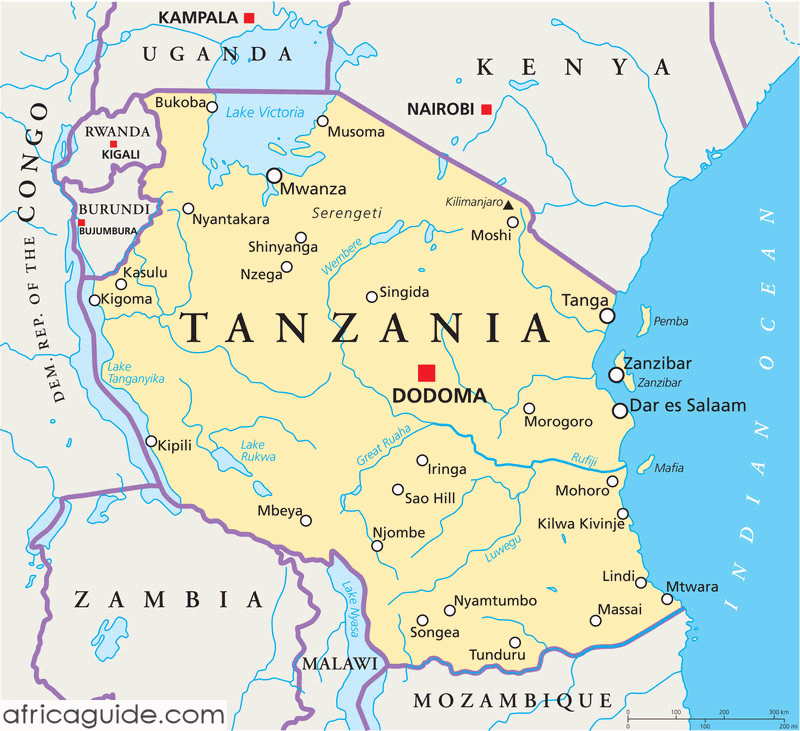 Tanzania devotes a substantial portion of its land to conservation areas in order to preserve its indigenous east African wildlife. These reserves, which include Serengeti National Park, Selous Game Reserve, and Ngorongoro National Park, provide a home to animals such as elephants, baboons, zebras, and giraffes. This picture shows a migration of gnu at Ngorongoro.